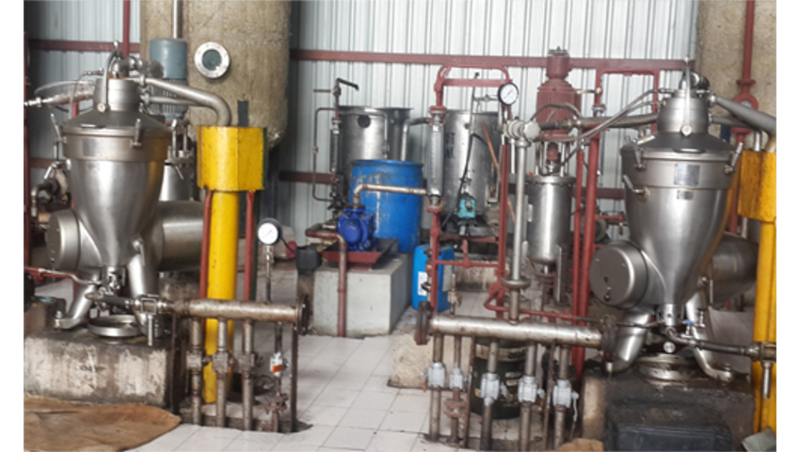 Leveraging on our advanced functional facilities, we are immersed into offering a vast spectrum of Degumming Oil Plant. 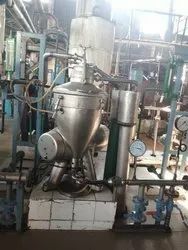 Our Degumming Oil Plant is made to go through international standard tests and thorough research has been undertaken by our R & D department in this field. Use of premium quality raw materials procured from our list of certified vendors, superior quality, a durability of our product and our name in the market is enough to satisfy customers regarding our product.